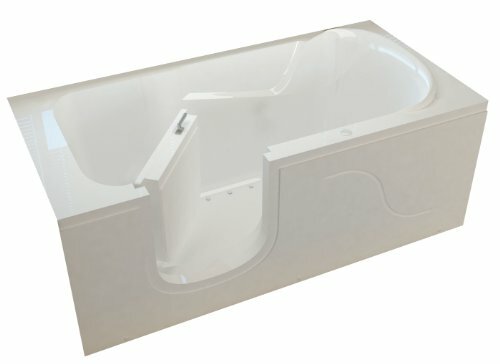 Meditub Walk-In Bath Tubs Review: Is This The Right Fit For You? 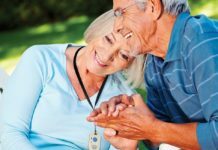 Maintaining your independence while aging is a process fraught with various challenges, not the least of which being the increasingly limited mobility facing many seniors. As we age, previously simple tasks take on a new level of difficulty and danger. Products such as walk-in tubs empower seniors and provide insurance against injury — and against the potential of lost freedom. If you would like to stick with your older shower or tub, yet still ensure the safety of the older folks who will be using it, you might want to check out shower chairs or bath benches. 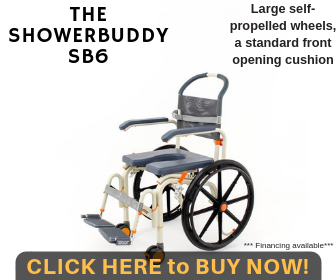 Click here to check out our best shower chairs and bath benches. How Does a Meditub Safety Tub Work? The walk-in tub selection at Meditub offers a range of options that should be able to fit nearly any of your specific needs. These include alternatives for people who are already experiencing mobility impairment issues as well as those who wish to prevent potential problems from arising. Meditub sells directly to the warehouses and showrooms where you'd be likely to encounter their tubs, as well as providing tubs to online storefronts. All of their products are assembled, drilled, and jetted in the USA, compliant with relevant North American safety standards. That means a lot for something that is, at its core, a safety and health product. Safety and health is urgent for older folks, and walk-in tubs are just one of the great products to help the elderly at home. The bottom line is that Meditub products are a good value for the money. 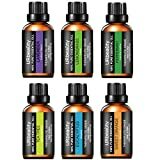 We give these products an average 4.5/5 stars. 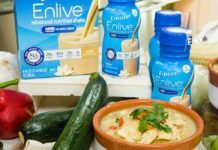 Read on for extra information and individual reviews. There are two things you should think about before you choose the walk-in tub that's right for you. The first is how you will use the tub, and the second is how you will install it in your bath area. One of the major reasons people end up getting walk-in tubs is so they can take baths once again. After all, a long soak does the body good every once in a while. The tubs allow anyone to take a dip, even those who are restricted to wheelchairs. There are also other safety upgrades we'll discuss later. Apart from making bathing possible again, walk-in tubs also aim to improve the experience overall. They offer features such as hydrotherapy and quick drains are common for this. Again, most problems from tubs come from faulty installation jobs. Make sure you get it done right the first time. There are plenty of reasons you should use a walk-in tub. For one, you can access your tub more easily. 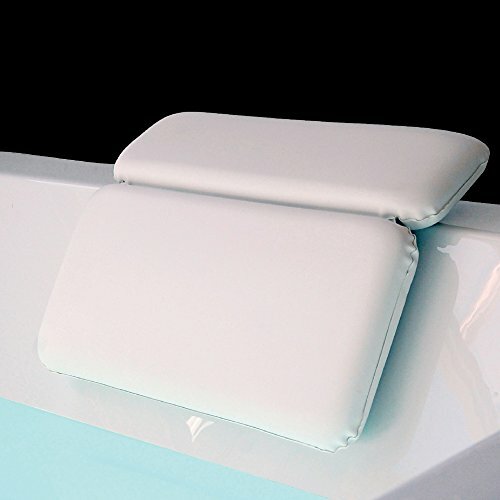 You can also reclaim an independent bathing experience if you use a wheelchair, and fulfill a health professional's recommendation for hydrotherapy for treating your arthritis or joint pain. Clambering up and down over the wall of a traditional bathtub is a risky maneuver for many aging individuals. Installing a tub before an injury occurs could preserve the ability to move and make getting into the tub a little easier in the process. Here's the most technical part of our Meditub walk-in tub review: a look at some of the best products. We'll look at the features and the cost, and then we'll give our overall impression of each item. The price includes a free heating unit for the jet system and other bonuses.As the name implies, this tub is accessible by wheelchair. 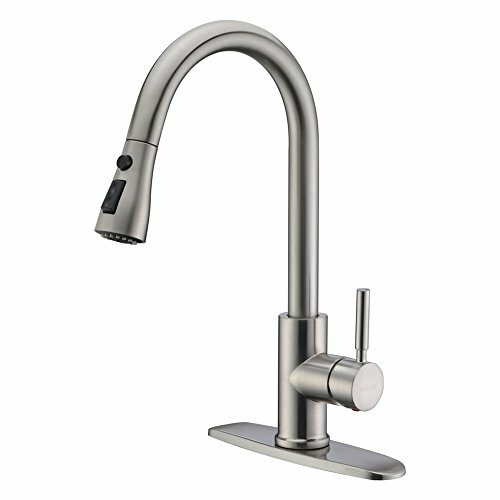 This particular model has a right-hand side door and drain, though left-hand models are available for almost any Meditub design. It features dual hydrotherapy and air therapy jets. We rate this unit 5/5 stars because it has everything you would want from a Meditub walk-in tub. We mentioned that you could find the wheelchair accessible tub in other drain and door configurations. Like the right-handed version, it gets 5/5 stars from us. Meditub's basic models have many of the same features as the wheelchair-accessible versions, and this standard-fit tub is no exception. We rate this unit 4/5 stars. It has the same quality manufacturing as the other tubs, but it might not be a viable option for people who are in wheelchairs. 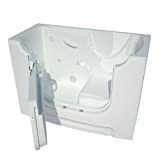 You may want to get this retrofit style of Meditub walk-in bathtub if you intend to directly replace an existing standard 60-inch fixture. It also works well in new construction if you predict wanting to remove the walk-in tub at some point. We give this 75-gallon tub a 4/5 rating. It doesn't accommodate people in wheelchairs, but the simpler installation from the standard size and the space-saving inward door make it a great option. 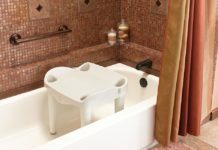 If your goal is more to preserve a current level of mobility than it is to access your bath if you are using a wheelchair or have movement problems, then this step-in tub is a good option. It fits a standard 60-inch area, so you don't have to change a thing about your bathroom other than the top itself. This model does not feature a seat. 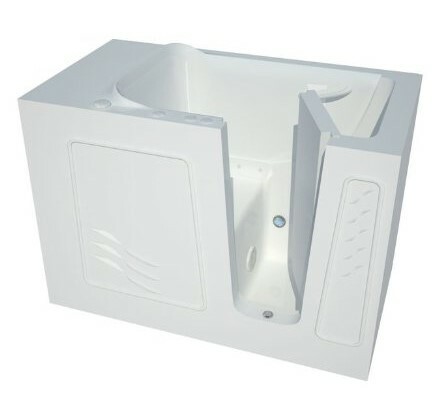 It allows for full immersion just as you would expect from any other bathtub, but with a door entry option. We give this tub 4/5 stars. It loses one star due to the slightly challenging full-length design without a contoured seat. This means that if you're looking for quality and selection, Meditub could be a good option for you. 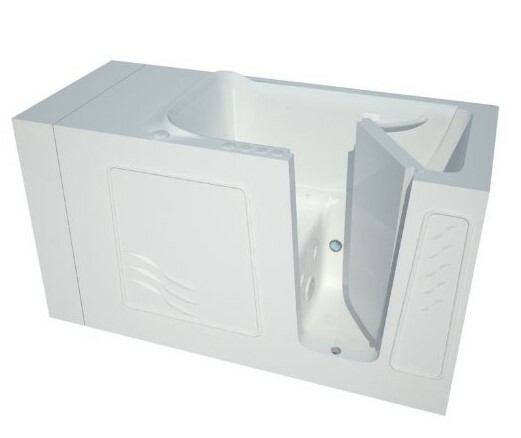 Most of the drawbacks of Meditub can be extended to the whole category of walk-in tubs, so you could probably disregard them if you have already decided you need to install a more accessible bathing solution. For the most part, we used our own plumbing experience and analytical skills to come up with these ratings. 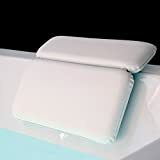 However, reviews on the manufacturer's site shared great feedback, including one review about how the tub helped keep an elderly person independent and a close member of the family. If you are looking at Meditub, you're probably also considering Ella's Bubbles. Both are great options, with Ella's Bubbles occupying a slightly higher price range. This is mostly due to the different types of engineering and materials in the two products. Ella's Bubbles seems to focus a little more on the appearance of the tub, whereas Meditub is more concerned with utility and efficiency. Both place a high priority on accessibility, comfort and safety, so the choice should be between you, your aesthetic sense, and your pocketbook. 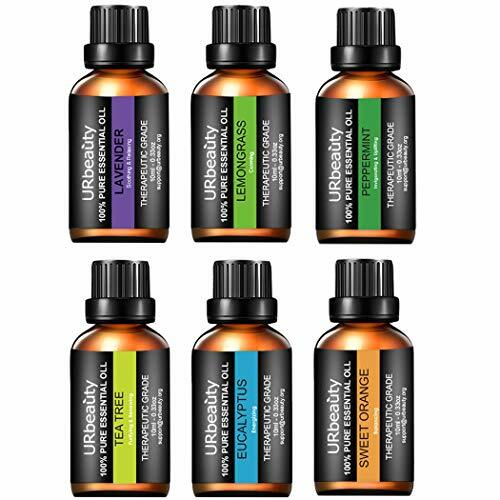 100 Percent Pure: URbeauty provides 100% pure essential oils. No additives, fillers, bases or carriers added. Quick drying and secures to tub with suction cup. Steam clean or hand wash.
Bolster neck rest cradles your neck and supports your shoulders. We think that Meditub deserves a 4.5/5 for its combination of value, standard features, and selection. We especially liked the wheelchair-accessible options, as they offer a full range of features and can accommodate anybody. We looked at a lot of tubs, but it's likely we didn't see everything. Share your own perspective or story in the comments section below, or else ask any questions you didn't see answered in our review. If you did not see a walk-in tub on this list that you did not like, check out our best walk-in bathtubs and showers buyers guide review! If you're looking for a safe walk-in tub, look no further! We offered thorough and honest reviews of Meditub's line of walk-in tubs. Meditub has a great line of walk-in tubs for the elderly. We take a close look at things like the comfortability and ease of use, as well as the price and affordability.